Thank you for visiting Garage Experts Twin Cities website. 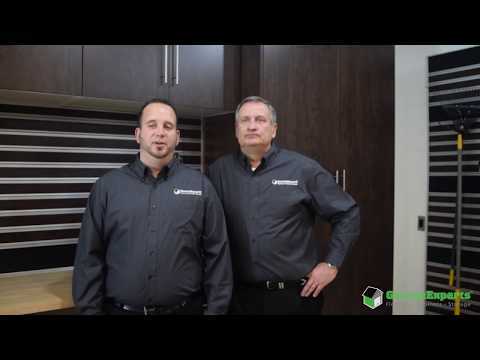 Local owners, Josh and John Payton are passionate about efficiency, excellence, design, and organization. Garage Experts custom solutions allow us to bring each of these elements to your home. We look forward to meeting with you and sharing the ultimate garage makeover experience. When you choose Garage Experts Twin Cities, you are supporting a local small business in your community. 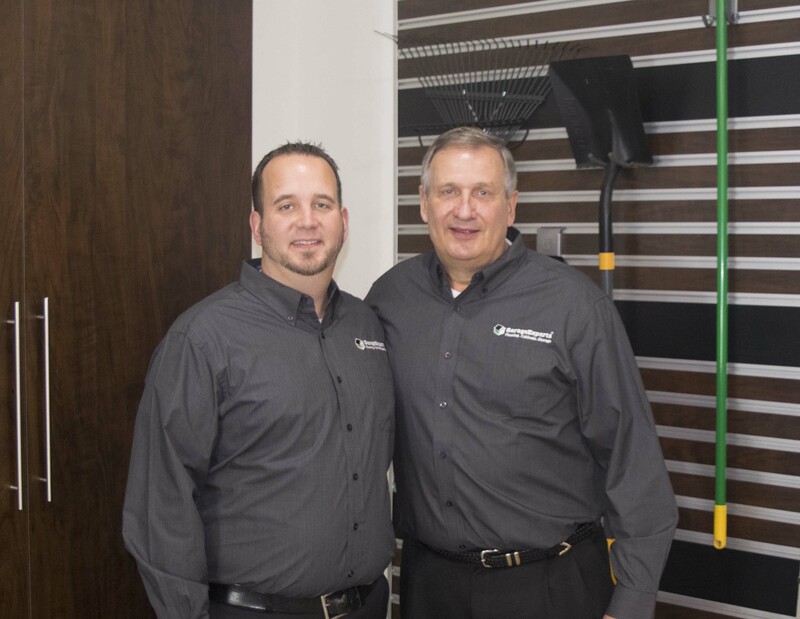 By working directly with the local owners you can rest assured your satisfaction with the Industrial Strength Epoxy Concrete Floor Coating and Garage Cabinet installation is our number one concern. Garage Experts Twin Cites is currently installing garage floor coatings and custom storage solutions in the Twin Cities and surrounding communities! Call us today to learn more about how Garage Experts Twin Cities can help bring your vision for an ultimate garage makeover to life! GarageExperts of Twin Cities is your local garage makeover expert. View some of our recent work.